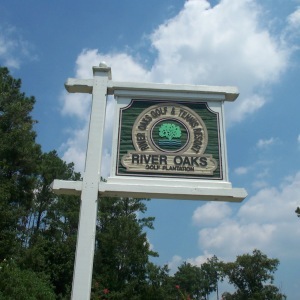 Waterford Plantation is a nature lover’s dream community in Carolina Forest. 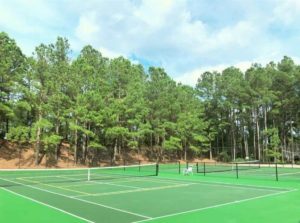 Carolina Forest is a section located in the city of Myrtle Beach and offers the residents many good benefits. Actually, Waterford Plantation is in the award-winning Carolina Forest School District. The school district is rate in the top of all the Grand Strand, to include the state of South Carolina. In Waterford Plantation, you can bring your own builder, or you can simply purchase a move-in ready home just right for you. 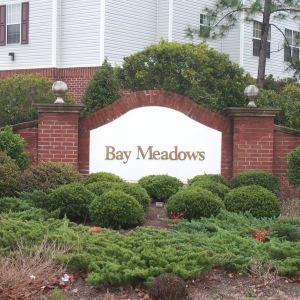 There is also not time-frame to build, so purchase your home-site and take your time designing your perfect Myrtle Beach Real Estate Property by the beach! The community was originally developed by Hall Developers. Their vision was to implement a style away from your typical cookie-cutter development. So, every home will have its own design and style. All the homes in Waterford Plantation are constructed of brick or stucco-sided build, with its own custom appeal in this quite neighborhood. Most home-site consist of quarter-acre to half-acre lots available for plenty of open space to build and maintain plenty of room for a decent sized manicured yard. 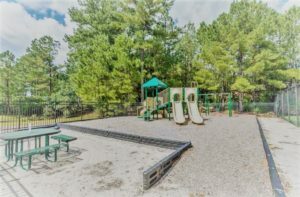 Most home-sites in Waterford Plantation are competitively priced, especially being in an upscale community within the Carolina Forest Area. Some of the completed homes are available in Waterford Plantation to sell to a lucky buyer. These homes range from 3-5 bedrooms, with roughly 1200-4000 sq ft. If you love the outdoors, Waterford Plantation offers you nature trails, private parks, hiking trails, and sidewalks to enjoy. 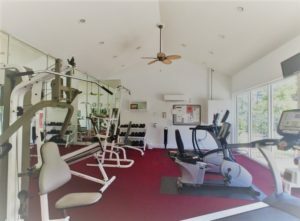 Waterford Plantation’s amenities include a large swimming pool, club house, as well as a tennis court for anyone that enjoys a good game of tennis. Also don’t forget your golf cart. With Waterford Plantation’s convenient location, you are a short golf cart ride to multiple golf courses. 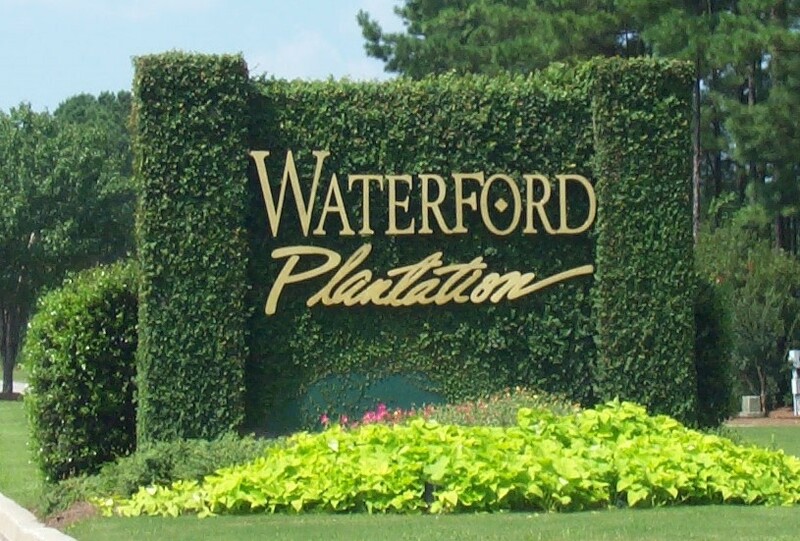 Speaking of convenient location, Waterford Plantation is in the middle of it all. 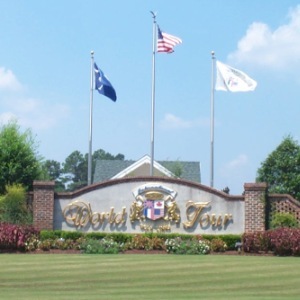 The community is close to Myrtle Beach Airport, the many attractions & amusements, dining for just about any palate, and shopping for just about any need you could want. Also, you are a short drive to the clear blue Atlantic Ocean. So, if you are looking to purchase a beautiful place of real estate by the sea, look no further. The Willis Team will be more than happy to show you what is available and why Myrtle Beach Real Estate is such a good investment for your portfolio. Whether you are looking for a second home, investment property, or a primary residence, The Willis Team will be able to show what is the best bang-for-your-buck!! The Willis Team has been awarded multiple times as being the best real estate team on the beach. Maybe that is why The Willis Team has so many referrals and repeat business when it comes to Myrtle Beach Real Estate.